Welcome to Internet Safety. 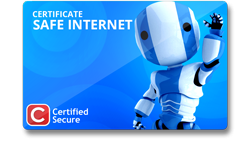 The Safe Internet certification enables you to keep your Operating System and browser up-to-date and makes sure you can recognize and handle common situations on the internet in a practical manner. 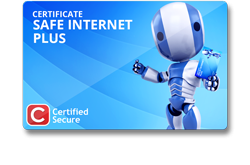 The next step in safe internet is the Safe Internet Plus certification. You will get acquainted with issues like phishing, downloads, e-mail attachments and safe passwords.